DYSTOA is a surreal, poetic, and minimalistic first-person exploration game. A homage to the beauty of life and death and thoughts from one or another world. 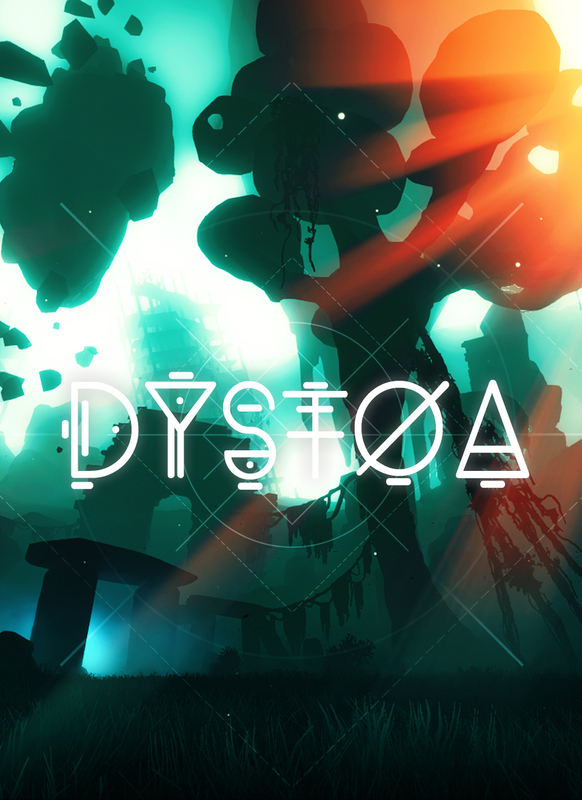 All alone in a seemingly post-apocalyptic world, fading away into unknown realms you start exploring the archaic zone of DYSTOA. On your way through this world, you will discover obscure secrets and forgotten places while following a trail of lyrical whispers. Many surreal encounters are awaiting you in this vast land. In the end, you will find a truth, but will it be your truth? To promote DYSTOA and grow its popularity (top games), use the embed code provided on your homepage, blog, forums and elsewhere you desire. Or try our widget. Totem Teller evokes the abstract, blissful and oft chaotic space that lies between imagination and realization.